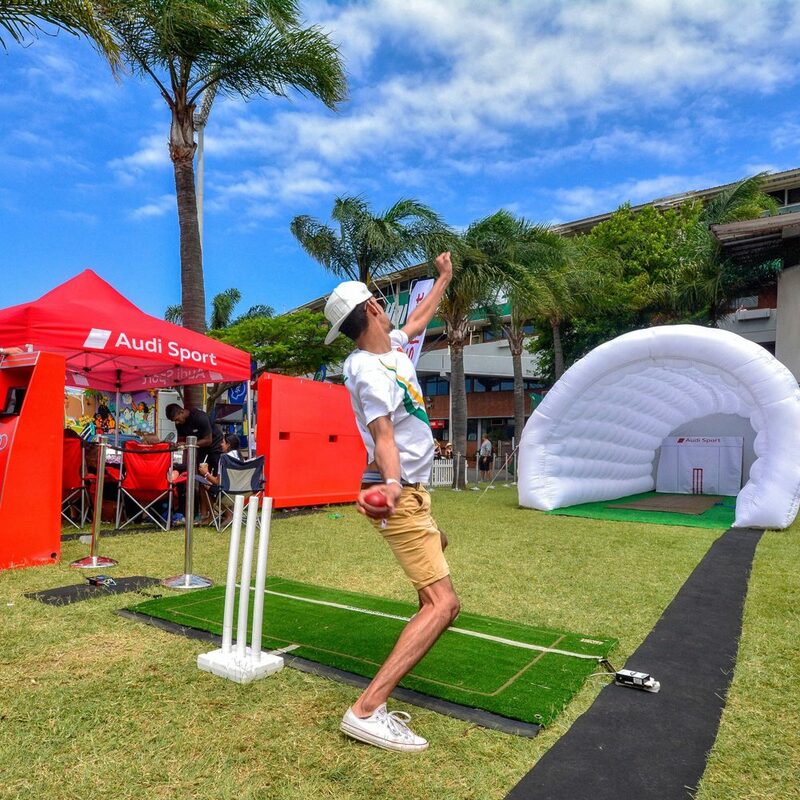 Audi wanted to utilise their sponsorship of the Proteas to bring alive and effectively communicate their brand proposition of ‘Vorsprung durch Technik’. We wanted to engage with fans through a unique, value-added experience that would drive affinity towards the brand. Cricket fans want to be exposed to just how good (relatively) the best players are. 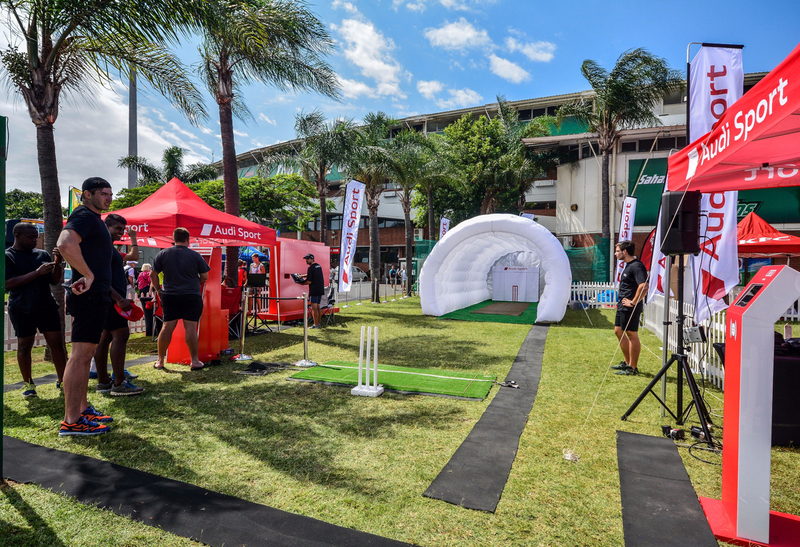 That was the insight that led us to the conceptualisation of the Bowling Lab: the experiential match day bowling activation that allowed fans the opportunity to test themselves against the Proteas. 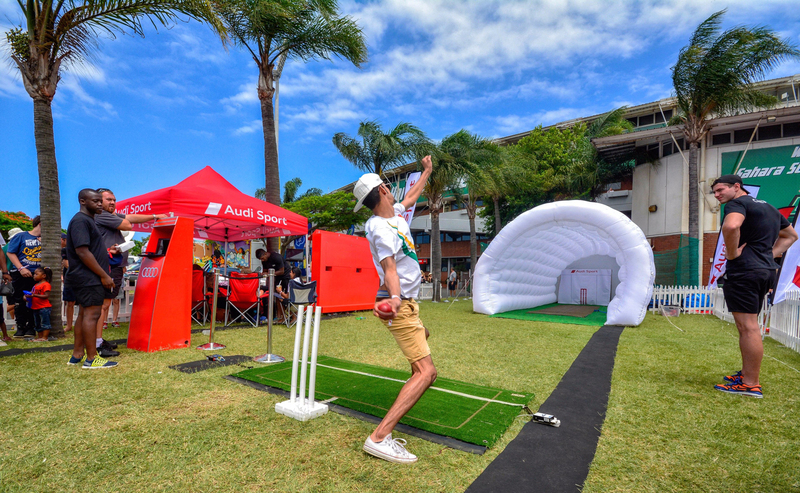 The Lab was created using the same technology (PitchVision) that the Proteas team use to train with. 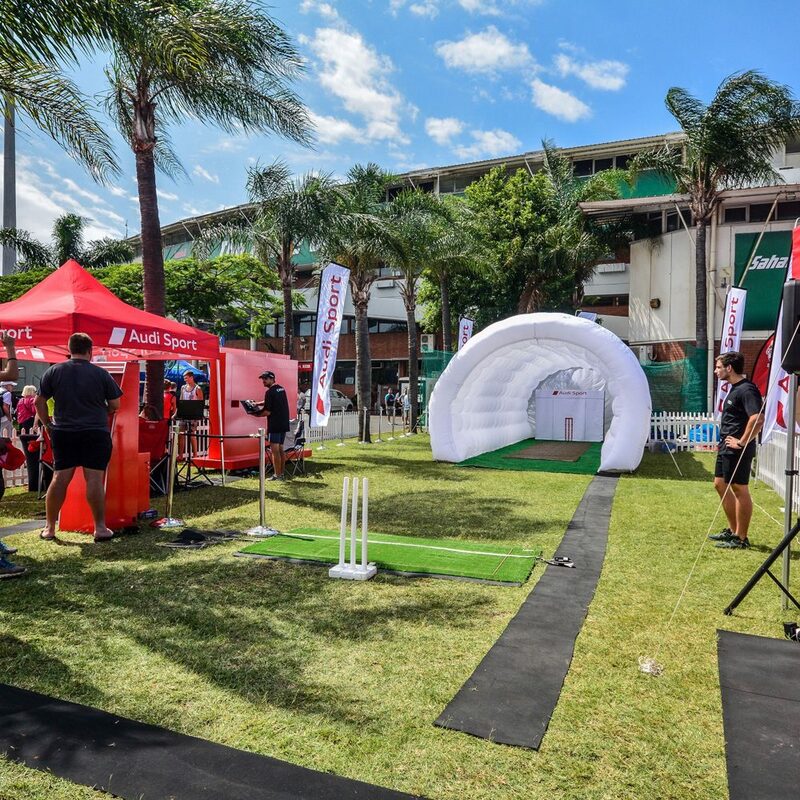 The inflatable tunnel with a state-of-the-art radar mat under the pitch was able to analyse the participants bowling delivery in real time, measuring speed, line, length, deviation, hawk-eye and feedback the data to a screen (plus social media), including showing an instant video replay.